In 1960, the number of farmers raising dry beans in the Northarvest region could be counted in single digits. Today, we’re a leading producer and shipper of dry beans with thousands of farmers. North Dakota and Minnesota leads the U.S. in production of pinto, navy, dark red kidney and pink bean. 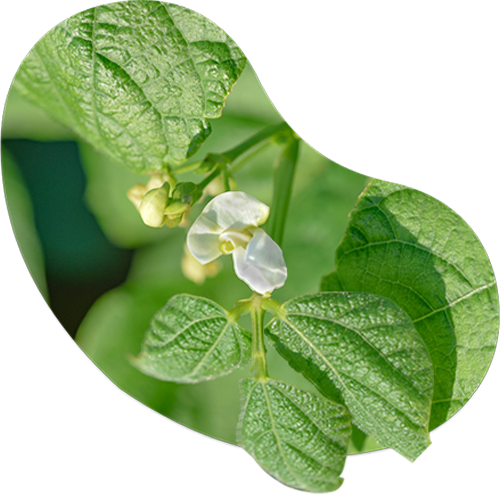 World-Class Beans from the Heartland of America Created in 1976 as a cooperative effort between dry bean growers in North Dakota and Minnesota, Northarvest Bean Growers Association (NBGA) provides a full range of services and funding to help producers.